Excitement is buzzing at Northern Virginia Family Service‘s (NVFS) SERVE shelter, as the finishing touches on the men’s, women’s, and staff bathroom renovations were completed last month by Kettler. For NVFS staff, the $38,000 bathroom renovation made the SERVE facility feel truly “complete,” as the renovation complemented a previous, $950,000 expansion project that HomeAid and K. Hovnanian Homes built for SERVE in 2012. 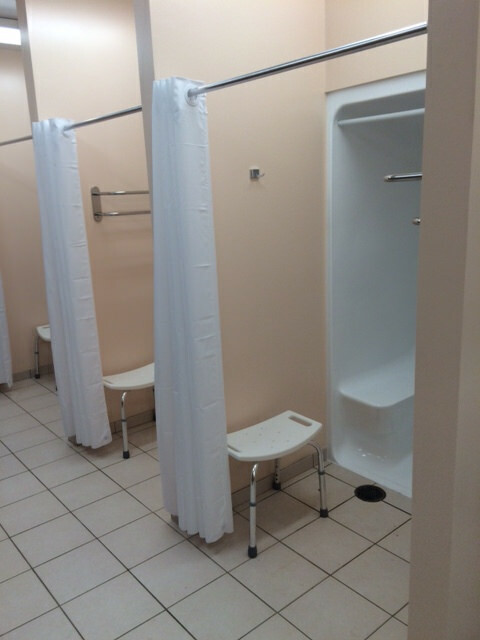 For the homeless men, women, and children living at the 92-bed facility, the sparkling and functional new bathrooms are a welcome improvement to their daily lives. 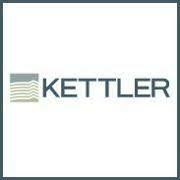 Thank you, Kettler and the following Trade Partners, for your work on this project.